The event served as an opportunity to celebrate the collaborative efforts of campaign leadership, staff, and our generous benefactors. In his concluding remarks, President Day announced the total fundraising dollars secured for the campaign to date. This total includes the Challenge Grant of $1.25 million, which we unlocked as a community by raising an extra $2.5 million over the past few months. During the event, we also had a chance to hear from campaign leadership, including Co-Chairs Bill Stromberg '78 and Joe Sullivan. In his remarks to the crowd, Board Chair Bill McCarthy '79 recognized Bill and Joe's tremendous energy and enthusiasm for the campaign as critical to its success. We are still collecting final pledges and securing gifts to help put an exclamation point on this historic initiative. If you'd like to discuss your gift or multi-year pledge, please contact Adam Trice, Director of Development, at atrice@loyolablakefield.org or 443-841-3694. 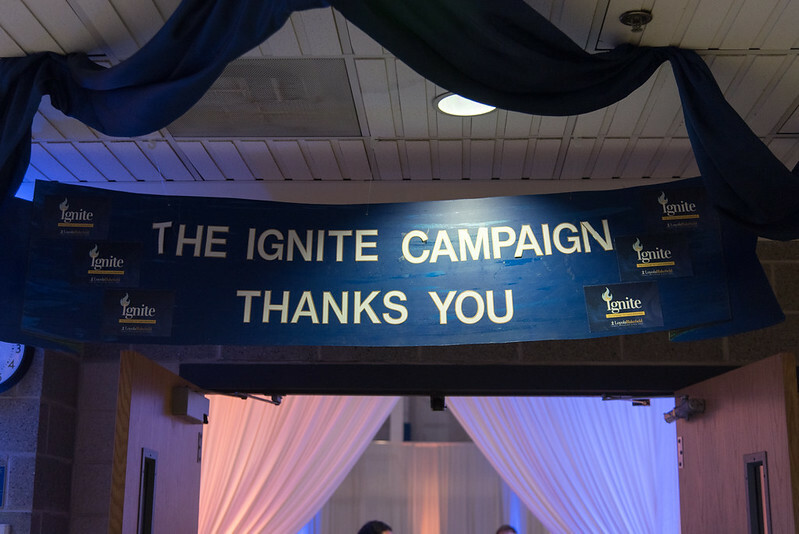 Thanks to all those who have supported Ignite thus far. We hope to set a construction date during the 2020 calendar year. Stay tuned for more updates and ways to get involved in this exciting project. 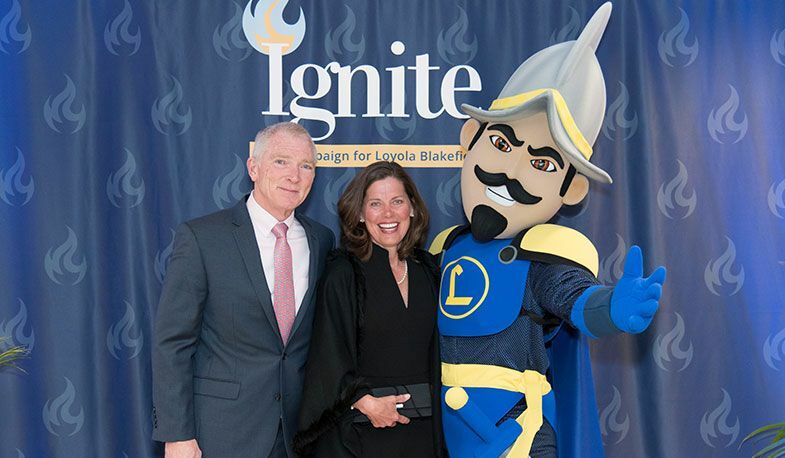 View photos from the Ignite celebration event below.